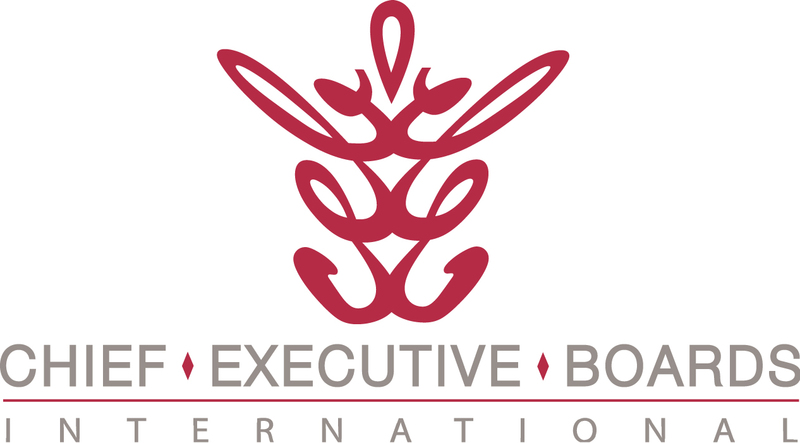 Ken Keller, a great friend of Chief Executive Boards International, suggested another idea that may be of help to CEBI members and readers. 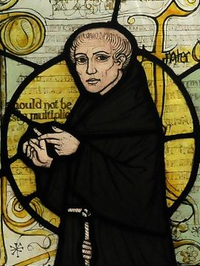 Occam's Razor (aka Ockham's razor) is a problem-solving principle attributed to a Franciscan friar, William of Ocham, a 14th-century English logician. The principle is that the explanation of any scenario, observation or problem should be reduced to the simplest terms and simplest assumptions possible. This is remarkably confirmed by Joe Busby, another friend of mine who has applied incredibly sophisticated neural network and pattern recognition tools to the analysis of massive arrays of manufacturing process data. Know what Joe found? In several cases, an amazing correlation between yield in continuous manufacturing process and outdoor temperature and humidity! Think about it -- a production line making plastic film is instrumented with hundreds expensive sensors and quality measuring devices. Yet, Joe found that the primary factor in making good film at high yields was ambient temperature and humidity. Consider the proposed corrective actions. Pick the simplest one -- likely to be the one most easily implemented and the one most likely to solve the problem. Look at the proposed opportunities, and the complexity of pursuing them. Pick the simplest course -- likely to be the one most successful. - What do my customers want from me? - Am I delivering it? - The way they want it? - Are my costs in line? Simply stated, when there are two competing ideas or solutions, the one that is simpler is better. What's your experience with simple vs. complex explanations? Or simple vs. complex strategies? Please click on "Comments" below and share your experience with others.